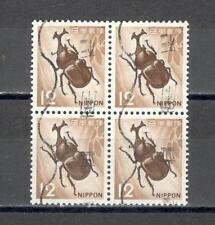 Japan, insects MiNr. 1330 1335, used 1977. 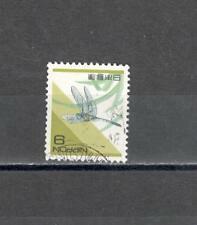 1330 1335, 1977 used (tie034a) condition: used, stamped. Stanley Gibbons No. : 1469. -:- The item you receive may not be the item scanned, but will be of similar quality. No Exclusions. 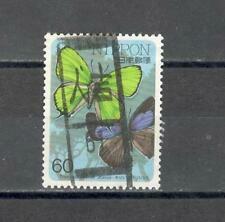 SEE SCAN JAPAN SG1878/81, 1987 INSECTS (5TH) UNMOUNTED MINT . Stanley Gibbons No. : 1470. -:- The item you receive may not be the item scanned, but will be of similar quality. No Exclusions.